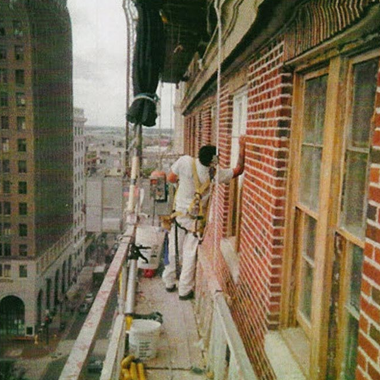 applied sheet membrane waterproofing prior to brick facade. 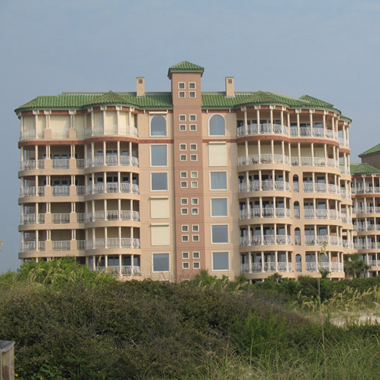 painted roof with Industrial Epoxy paint, installed sealant to all windows and sliding glass doors, installed polyurethane waterproofing membrane on all balcony decks. 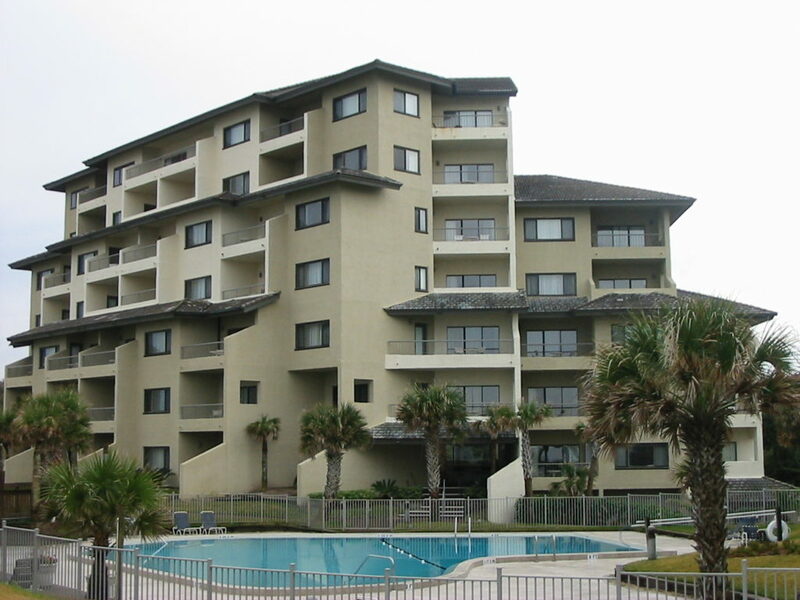 Applied silicone elastomeric coating to all exterior stucco surfaces, installed silicone sealants at all change of planes and window openings, apply polyurethane decking before balcony decks were tiled. 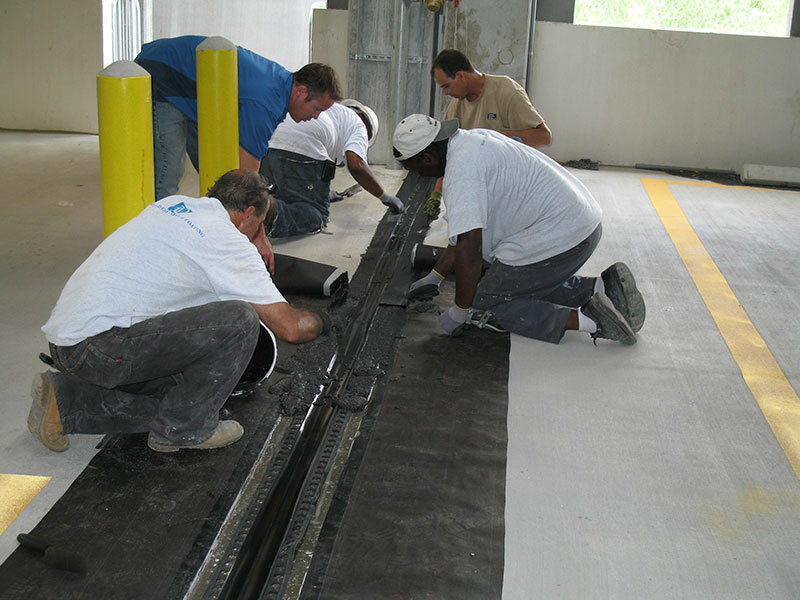 Applied elastomeric coating to all stucco surfaces, install hybrid sealants and installed color quartz deck coating finish to all walkways and balconies. 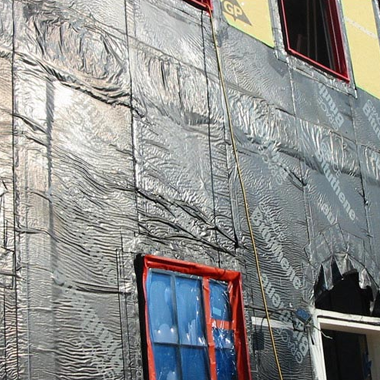 Applied silicone elastomeric coating to all stucco surfaces, installed silicone sealants to all change of planes and window openings. 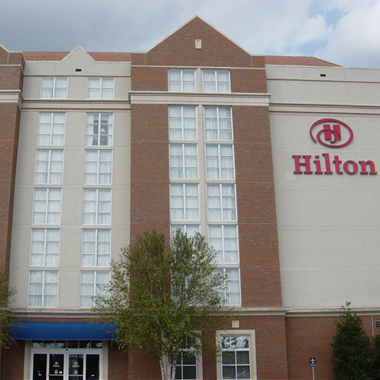 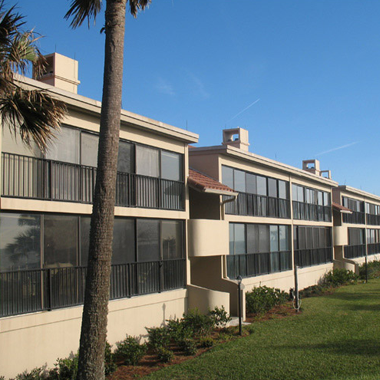 Applied silicone elastomeric coatings, painted wood surfaces and installed silicone sealants at large sliding glass windows. 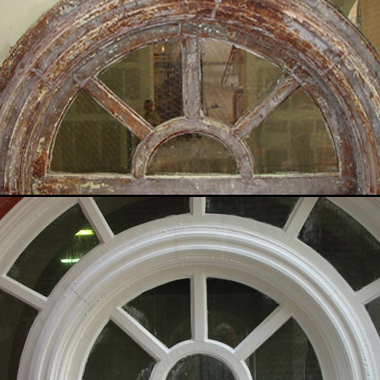 Historical restoration of entire building facade. 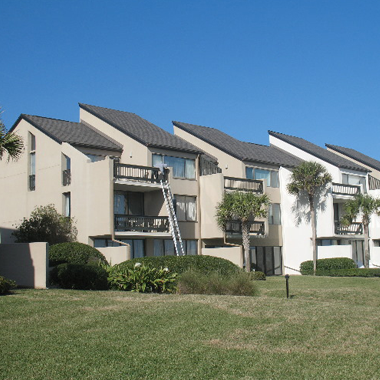 Applied silicone elastomeric coating to all stucco surfaces, removed and replaced all sealants with Dow 790 silicone sealant. 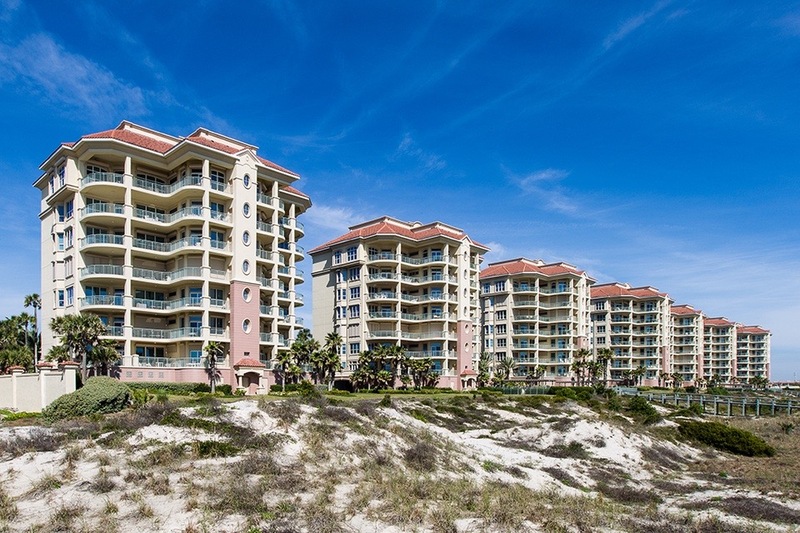 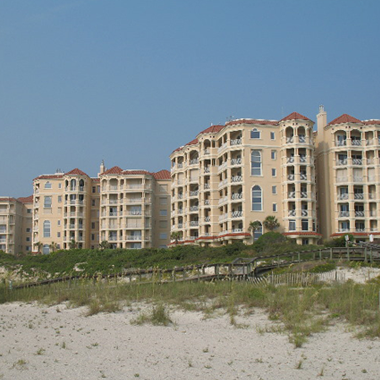 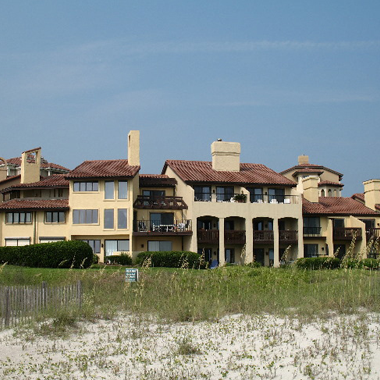 Veranda Shoppe's in Ponte Vedra, Fl - Mixed use building waterproofing system.